Canadian professional tennis player. 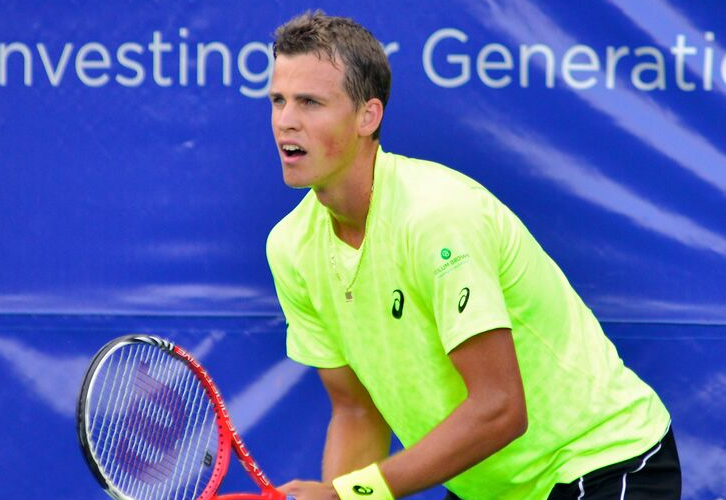 Pospisil has a career-high World singles ranking of 25, and No. 4 in doubles. Along with partner Jack Sock, he won the 2014 Wimbledon Championships and the 2015 Indian Wells Masters men’s doubles titles. He also reached the quarterfinals in singles at the 2015 Wimbledon Championships. A Luxembourgish professional tennis player who is currently ranked world No. 95 in men’s singles by the Association of Tennis Professionals (ATP). He is the most successful male tennis player in the history of his country and has twice made the quarterfinals of a Grand Slam. Müller has won two titles on the ATP World Tour and achieved a career-high ATP singles ranking of world No. 21 on 31 July 2017. He is known for his powerful left-handed serve and excellent net skills. An Australian professional tennis player, reaching a career high ranking of World No. 63 on 13 February 2017. 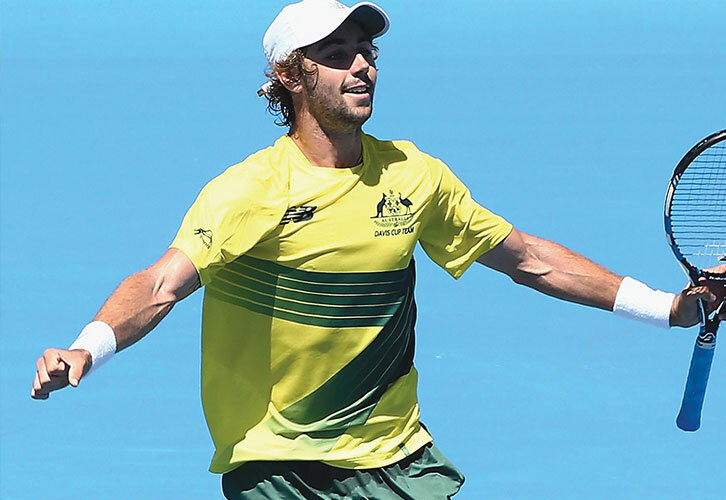 He made his grand slam debut at the 2014 Australian Open after winning the Australian Open wild card play off on 15 December 2013. Thompson reached his first ATP quarterfinal at Brisbane in 2017, defeating David Ferrer en route. A Canadian professional tennis player. He reached a career high ATP singles ranking of No. 144 on July 16, 2018 and a career high ITF junior ranking of No. 2 on June 6, 2016. He is the youngest player ever to qualify (14 years, 7 months) and to win a main draw match (14 years, 11 months) on the ATP Challenger Tour. With his titles at the Open Sopra Steria de Lyon in June 2017 and the Copa Sevilla in September 2017, he became the seventh-youngest player in history to win an ATP Challenger title (16 years, 10 months) and the second-youngest to win multiple ATP Challenger titles (17 years, 1 month). 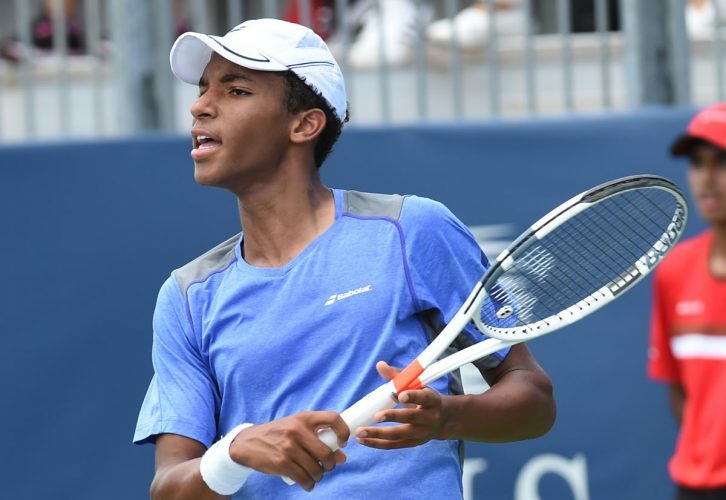 Auger-Aliassime won the 2016 US Open junior singles title and the 2015 US Open junior doubles title with compatriot Denis Shapovalov. In June 2018, Auger-Aliassime successfully defended his title in Lyon, making him the youngest player ever to retain an ATP Challenger title (17 years, 10 months). He has the 2nd most titles for a player aged 17 & under (3), (level with Novak Djokovic and Juan Martin Del Potro) and second only to Richard Gasquet (5). A Ukrainian tennis player. Her highest WTA singles ranking is world No. 62. Her career high in doubles is No. 139, achieved on 22 October 2012. 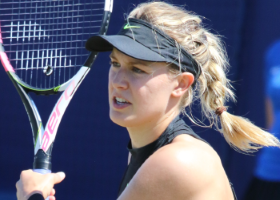 To date, Kozlova has won one doubles title on the WTA Challenger Series as well as five singles and 13 doubles titles on the ITF Women’s Circuit. A Belgian professional tennis player. She reached the semifinals at the 2009 US Open, and a career-high WTA ranking of world no. 12 on 19 April 2010. In doubles, she reached a career high of world no. 71 on 15 February 2010. She won the award for “WTA Most Improved Player” in 2009. In June 2011, Time Magazine named her one of the “30 Legends of Women’s Tennis: Past, Present and Future”. After struggling with form in 2013 and 2014, Wickmayer won her 1st WTA Title since 2010 at the 2015 Japan Women’s Open beating Magda Linette in the final. 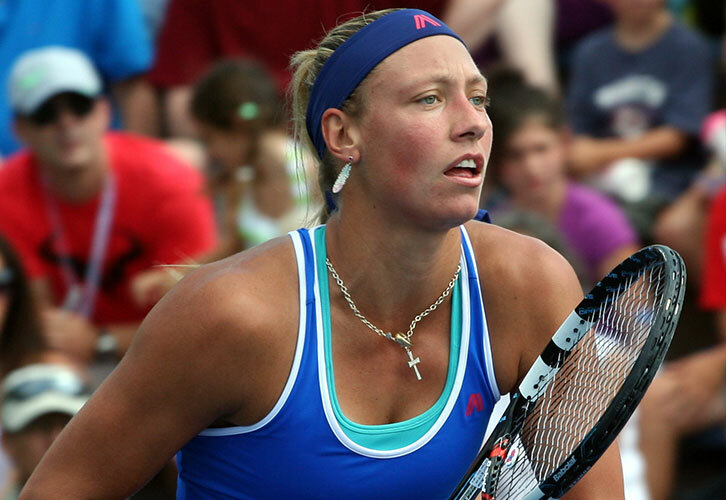 Then, in 2016, Wickmayer won both the singles and doubles title at the 2016 Citi Open. A Russian professional tennis player. Alexandrova has won eight singles titles on the ITF tour in her career. On 25 September 2017, she reached her best singles ranking of No. 69. 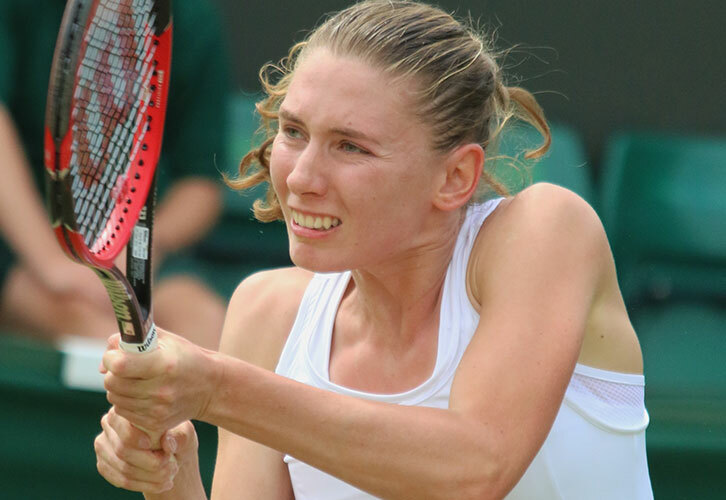 Alexandrova made her WTA main draw singles debut at the 2016 Katowice Open, where she qualified for the main draw. 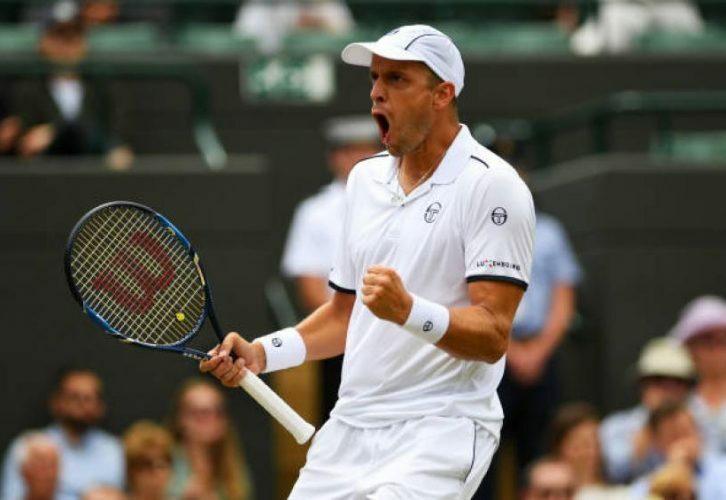 The Russian made it for the first time into the Grand Slam main draw at the 2016 Wimbledon Championships. In the first round, she defeated Ana Ivanovic in straight sets, after enduring two marathon matches in the qualifying. There she beat Stephanie Vogt and Harriet Dart in three sets. Overall, she played 108 games in just three matches. Entry List as of August 11, 2018.